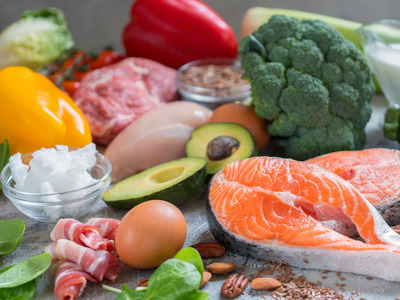 Elena Shashkina/ShutterstockThe keto diet requires an intake of high fat, moderate protein, very low carbohydrate foods in an effort to bring the body to a state of ketosis, where the body burns fat for energy instead of carbs and sugar. The keto diet brings the body to a state of ketosis, where it burns fat as energy instead of glucose. 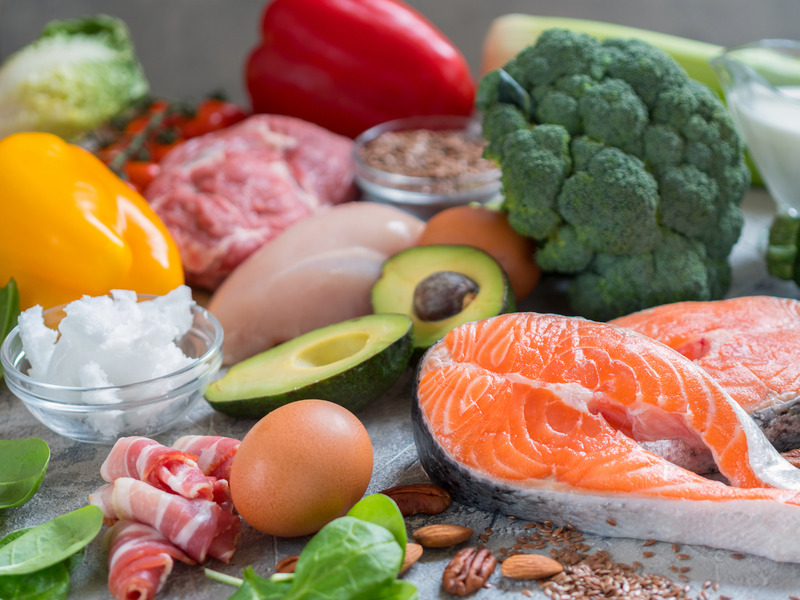 There’s a common misconception that the keto diet will leave you hungry and dissatisfied due to a lack of filling carbs like potatoes and pasta. However, there are plenty of low- foods that will keep you full on the keto diet , like eggs, almonds, and coconut oil. There’s a common misconception that those who follow the keto diet must be constantly starving due to a lack of more traditionally “filling” cuisine, like pasta, potatoes, and bread. But there are plenty of keto-friendly foods that will not only ensure you’re satisfied for hours but also taste great, too. Just because you’re cutting carbs doesn’t mean you should be starving. 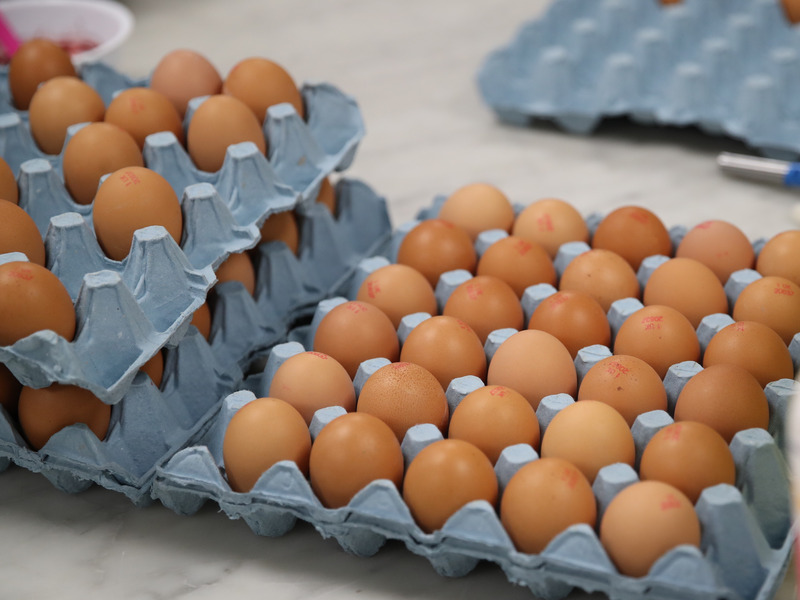 Eggs are a staple of the keto diet, eaten alone in a variety of ways – scrambled, fried in coconut oil, or hard-boiled. 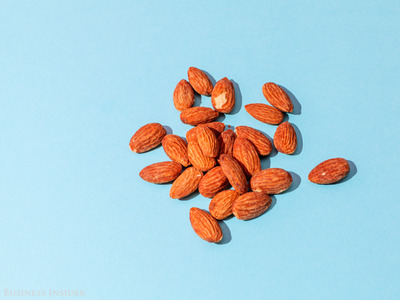 A word of warning, though: It’s easy to exceed the recommended daily intake of nuts – a handful, according to Prevention – if that’s something you track. It helps to weigh your portions of nuts on a digital scale to ensure you’re not going overboard. If you’re a fan of guacamole, you’re in luck. 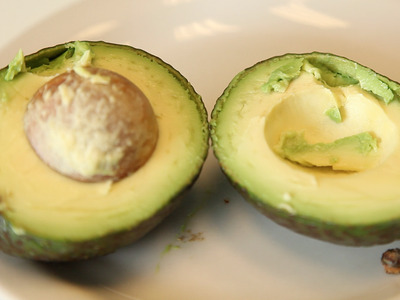 In addition to being full of plenty of good-for-you vitamins and minerals, most of the calories in avocados come from fat, which is a godsend for followers of the keto diet who rely on our bodies burning fat for energy the same way non-keto folks use carbs. Not only can avocados be enjoyed in many ways – in the aforementioned guac, sliced and served on low-carb toast, or even in brownies – but they will also keep you full until your next meal. While most people are used to smearing it on bagels – and you can make a keto version – those of us on keto know it can be used in many more delicious and filling ways. Coconut oil isn’t unique to the keto diet, but it is beloved in the keto community. 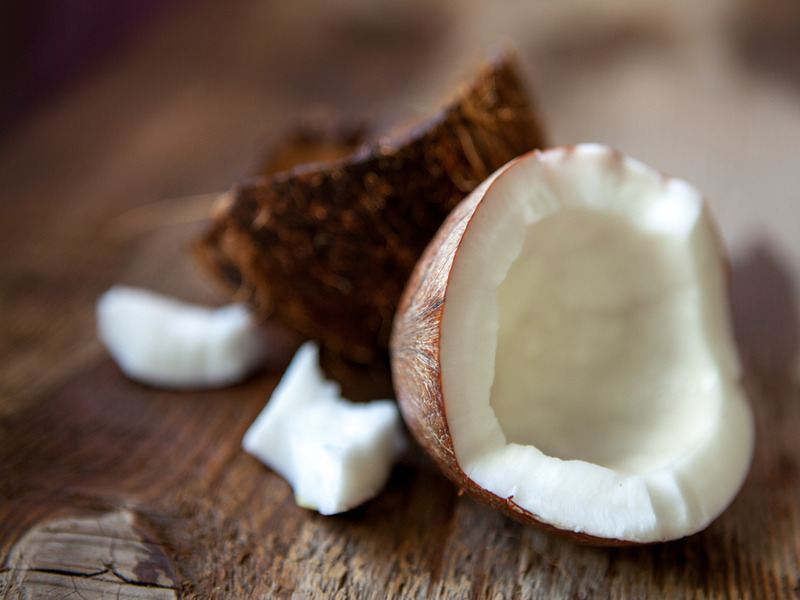 Coconut oil is comprised of 90% saturated fats and MCTs (medium chain triglycerides) and has many uses. People fry eggs in coconut oil, add it to Bulletproof Coffee in the morning, and use it in baked goods in place of vegetable oils. Not only is it tasty, it’s also great at satisfying hunger, given its high fat content. Butter is basically 80% fat – 70% of that being saturated fatty acids and 25% monounsaturated fatty acids. You can cook with it, smother it on steaks and vegetables, make those infamous keto fat bombs, and more. Kerrygold brand is a clear favourite, because it’s made from milk from grass-fed cows – and at 100 calories and 11.4 grams of fat per tablespoon according to Self, it’s sure to fill you up that much more. 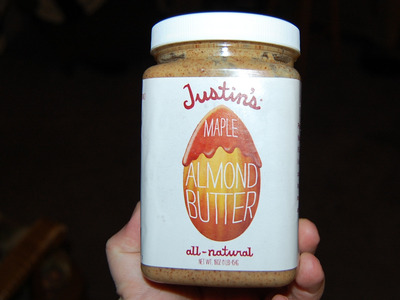 While you should avoid eating honey-roasted blends on the keto diet because of the high sugar content, peanut butter does have its place – especially if you grab a brand with ingredients that are just peanuts and salt. Peanut butter is full of vitamins and minerals and comprised of 80% unsaturated fats, according to Harvard University, so there’s no reason to fully cut this food out of your diet. Almond butter is an even better option, with a broader nutritional profile. As Healthline reports, almond butter has more vitamins, minerals, and fibre than peanut butter, but both are fine to include in your diet. Just because you’re on the keto diet doesn’t mean you can’t enjoy sweets like chocolate. Dark chocolate has plenty of health benefits and a good taste – you just have to choose the right kind. Dark chocolate comprised of at least 70% cocoa is not only lower in sugar but may help you lose weight, since it simulates the feeling of being full more quickly, according to Women’s Health. 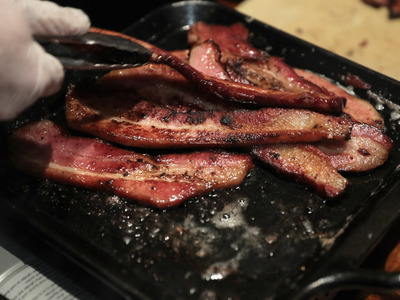 We’d be remiss in making a list of filling keto foods without including bacon. With 68% of bacon’s calories coming from fat, it’s easy to see why followers of this diet love it so much – the combination of high fat and moderate protein (37 grams per 3.5 ounces) is bound to keep you full. Whether you eat it on its own or incorporate it into other dishes like muffins or halloumi cheese wraps, you can’t go wrong with bacon.